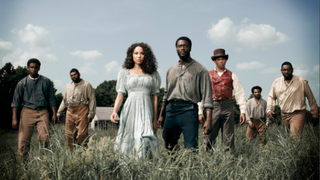 Viewers have spoken, and the ratings prove that people have thoroughly enjoyed WGN America’s Underground series. The slave drama series has become the network’s highest-rated scripted show ever and has been renewed for a second season. The series boasts a powerful storyline but also provides an overall riveting viewing experience, with contributions from John Legend as executive producer and music from artists like Kanye West. The season finale of Underground airs May 10.